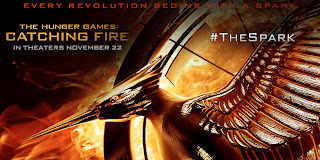 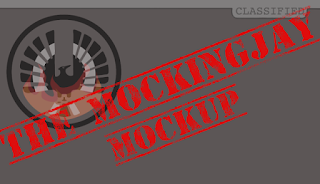 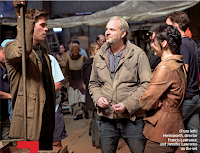 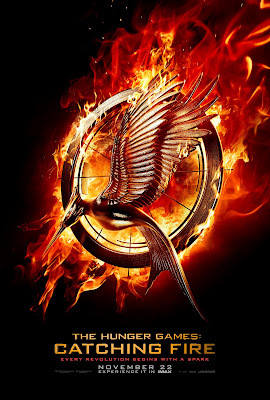 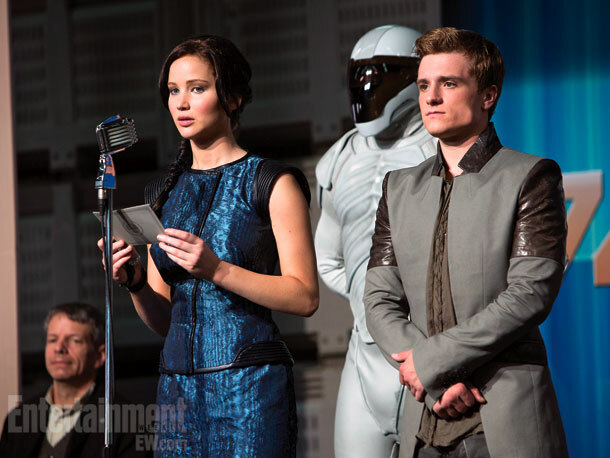 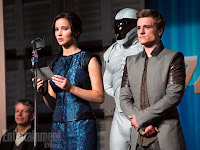 Lionsgate has released high resolution Catching Fire stills, the teaser poster, and some social media skins! 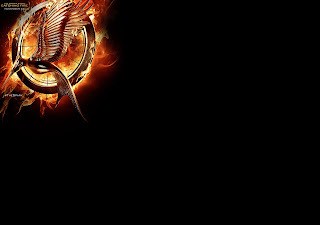 Lionsgate also sent us these sweet social media Catching Fire skins which include TWITTER background and header, and a FACEBOOK cover. 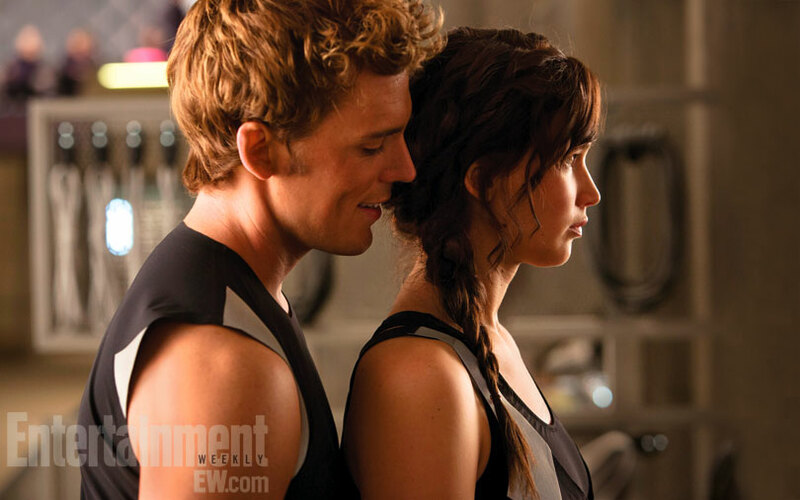 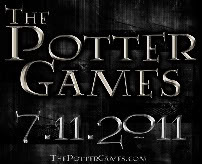 Thanks to Lionsgate for all the high res images!